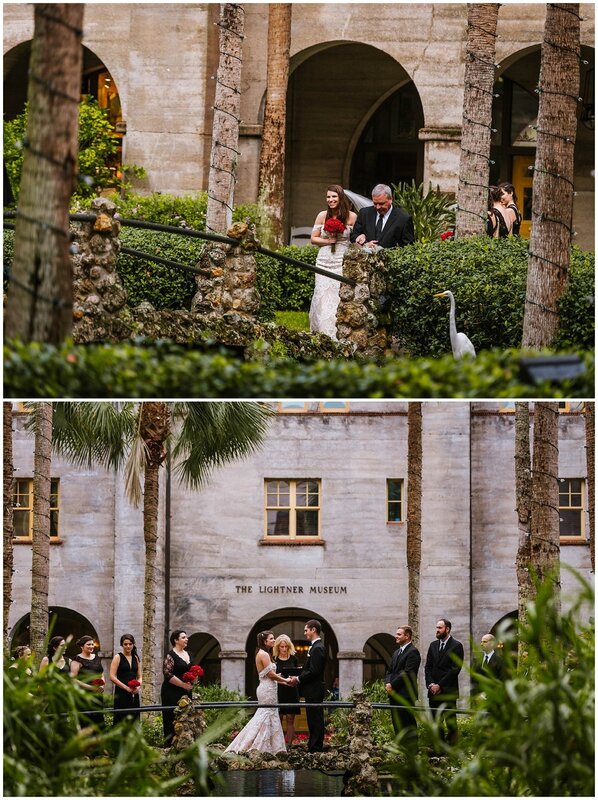 We made the trek up to St Augustine for Tori and Kevin's sophisticated wedding day. 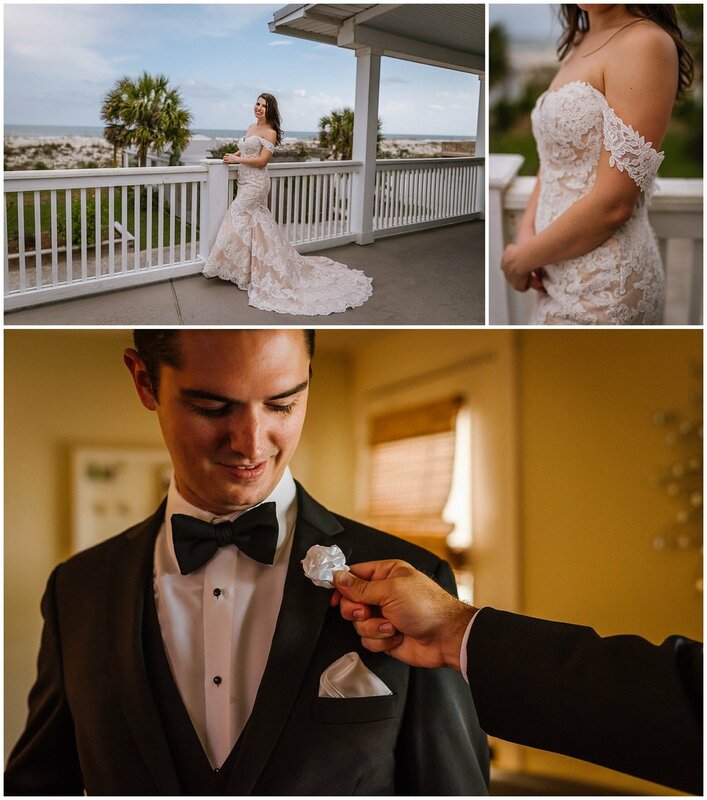 We hit some gorgeous sights for their photos including the Flagler College, the Lightner Museum courtyard, and the Casa Monica hotel. 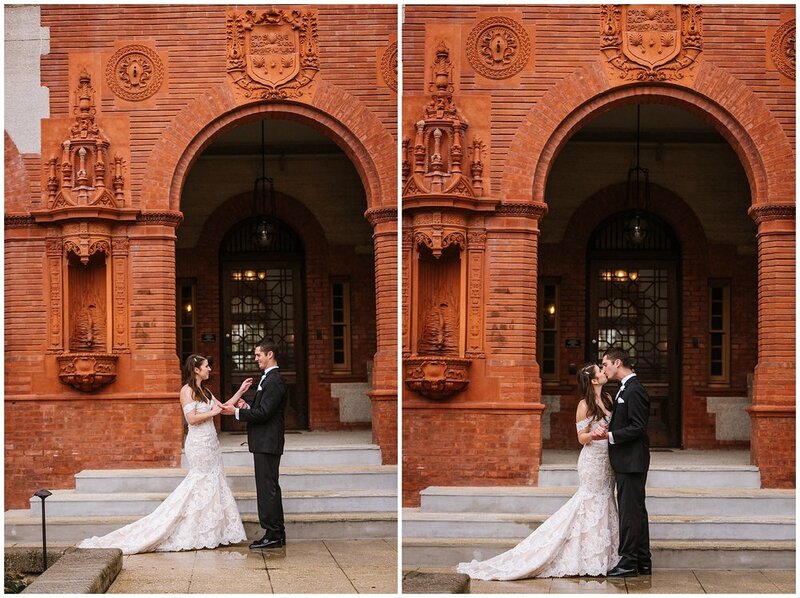 We got hit with a little rain for their first look but that didn't bring anyone down. 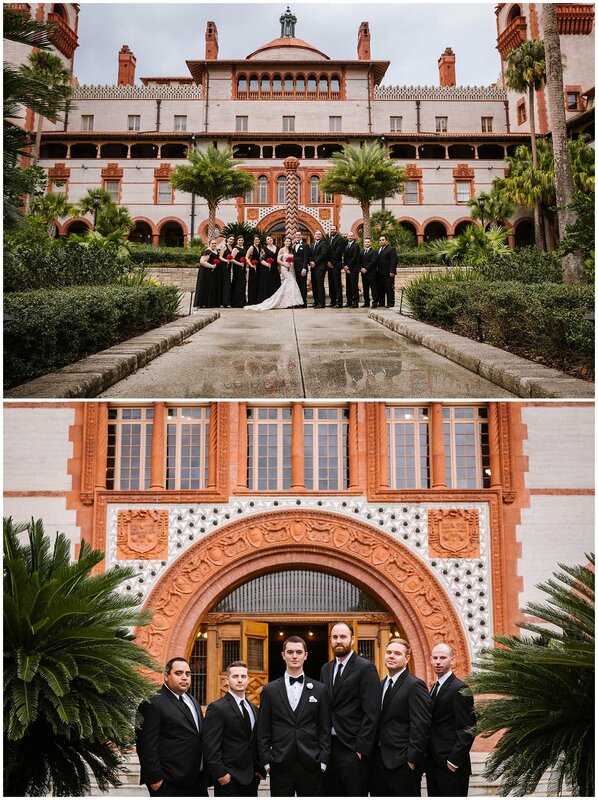 Especially Kevin who proved to be the perfect gentleman, making sure his bride stayed dry. What a keeper! 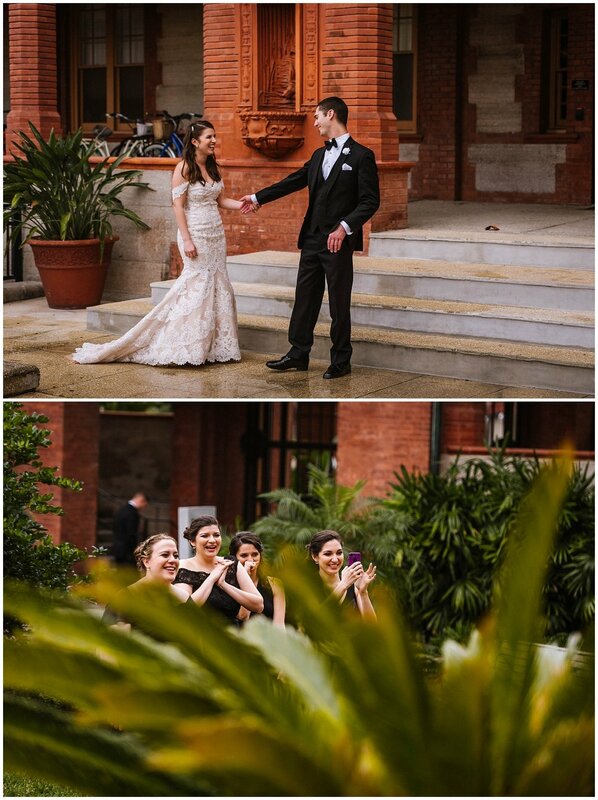 With a stroke of luck, the rain stopped entirely once the time came for the outdoor ceremony! Perfect doesn't begin to cover it!